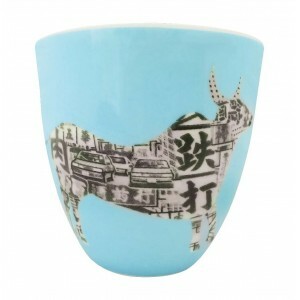 These vibrant east-meets-west cups are perfect for drinking espresso or tea. 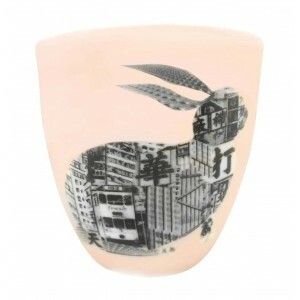 About Eleanor McCollEleanor McColl is a multi-disciplinary artist based in Hong Kong. 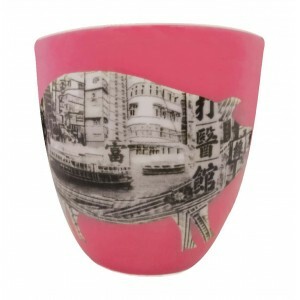 Drawn to the dramatic palate of dilapidation, refurbishment and renewal, her cityscapes explore the interface between Hong Kong's unique verticality and it's impacton its people. 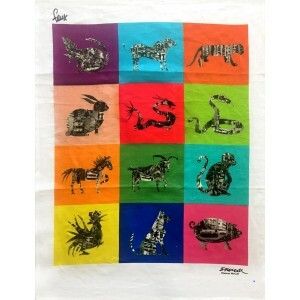 McColl studied Fine Art at U.W.E Bristol, in England and came to Hong Kong in 1999 to pursue her career as an artist and art educator. 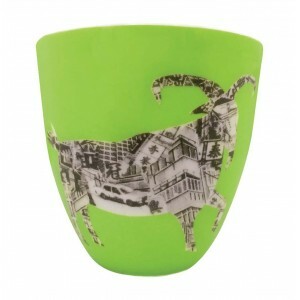 Single Cup – DragonThese beautifulcollectibleartists designed fine bone china East-Meets-West Zodiac Cups by Eleanor McColl are the perfect unique gifts for family and friends. 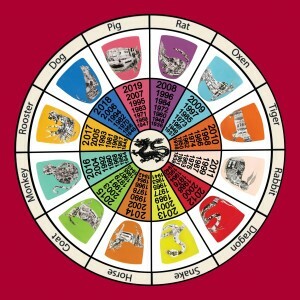 Discover your future with your zodiac sign or simply choose the animal you desire. 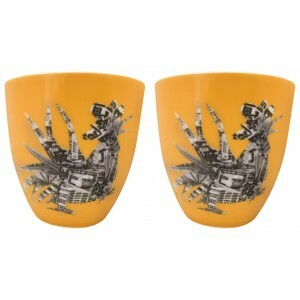 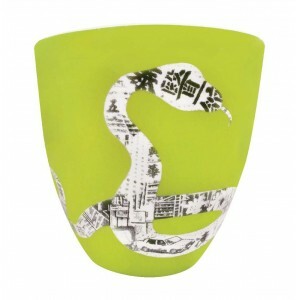 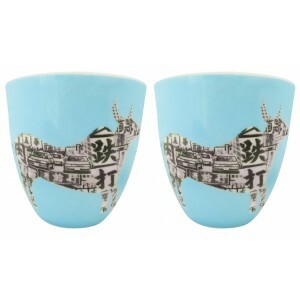 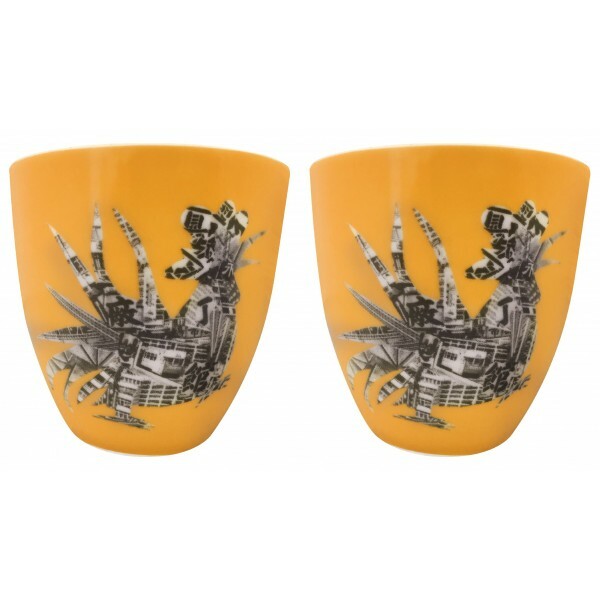 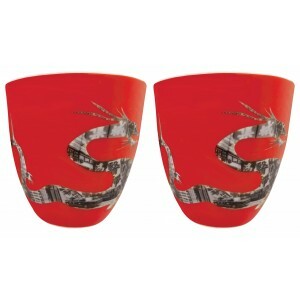 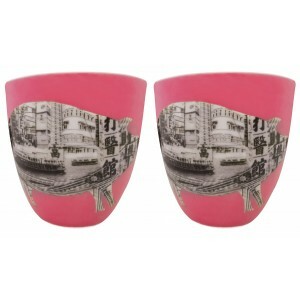 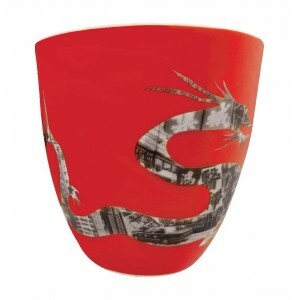 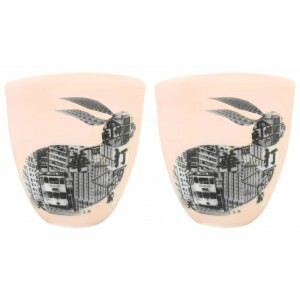 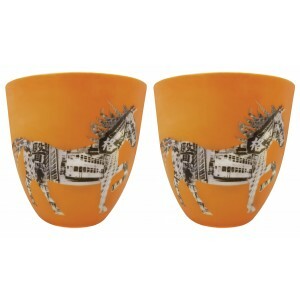 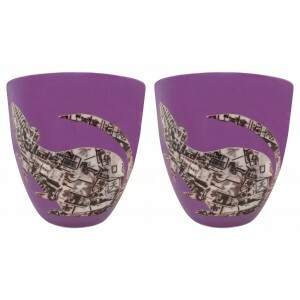 Great for espresso and tea drinkers alike, these cups are a must have festive celebrations such as Chinese New Year. 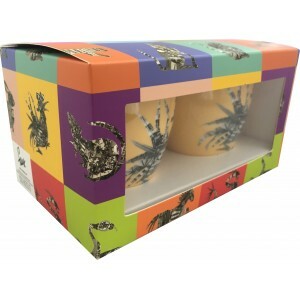 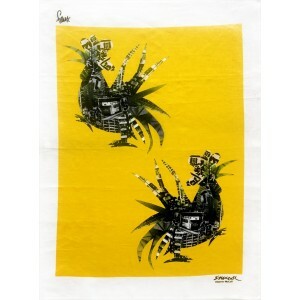 Available in an array of vibrant colours.